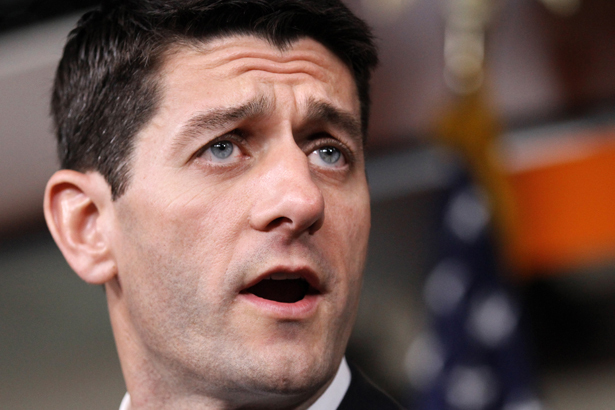 Why Do ‘Pro-Life’ Pols Like Paul Ryan Protect Weapons of Mass Murder? Leading Catholic theologians, priests, nuns and former US ambassadors to the Vatican call on Ryan and others to back gun-safety legislation. If the Catholic congressman’s definition of the term is narrowly limited to the debate about reproductive rights, perhaps Ryan can convince himself that his use of the term is appropriate. But leading American Catholics are telling Ryan and other politicians that they can’t get away with claiming to be “pro-life” and “pro-NRA.” Theologians, priests and nuns are challenging the House Budget Committee chairman and 2012 Republican vice presidential nominee—who often suggests that his ideas and positions are influenced by Catholic teaching on social and economic issues—and other elected Catholics who trumpet their “pro-life” positions to think more seriously about the meaning of the term. Specifically, the prominent Catholics thinkers and activists are urging members of Congress such as Ryan to reconcile their use of the term “pro-life” with a seemingly unthinking and steadily unapologetic alliance with “powerful special interests” that seek to block even the most minimal gun-safety legislation. “We urge you to reflect on the wisdom in our church’s call for a ‘consistent ethic of life’ as you consider legislation in the coming months that can provide greater protection for our families and communities,” write former US ambassadors to the Holy See Miguel H. Diaz and Thomas P. Melady, retired Associate General Secretary of the US Conference of Catholic Bishops Francis X. Doyle and prominent theologians, priests, nuns and social justice advocates. Among the signers of the letter are Sister Florence Deacon, who serves as president of the Leadership Conference of Women Religious, and Sister Simone Campbell, who serves as executive director of NETWORK, the national Catholic social justice lobby. Marie Dennis, the co-president of Pax Christi International is a signer, as are the Rev. Thomas J. Reese, SJ, senior fellow with the Woodstock Theological Center at Georgetown University; Patrick Carolan, executive director of the Franciscan Action Network; James Salt, executive director of Catholics United; and the leadership team of the Sisters of Mercy of the Americas. Ryan has shown little inclination to listen to his constituents on these issues, or to the experts on gun safety. Perhaps he will listen to the experts on moral leadership and political courage, as well as leaders of the religious community to whom he claims to look for advice and counsel.